Richard Wakefield, Director of Professional Clients, and Georg Ursits, Senior Developer, from kompany attended the Munich Plug and Play Tech Insurtech launch event on Tuesday 14th November. 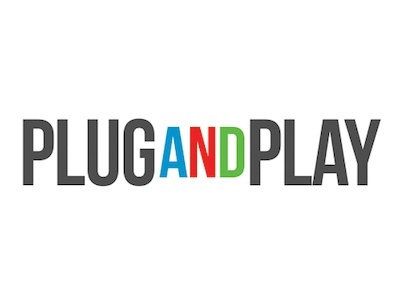 It was opened by Plug and Play COO Candace Widdoes who spoke about how they are growing and presently have over 200 corporate partners, roughly 180 VC partners, and have enabled over 600 investments since 2016. Some of their top success stories include; Dropbox, PayPal, N26 in Austria, Zoosk and Virool among many others. The event had a great attendance of approx. 150 people, with an equal split between; SMEs, VCs, insurance firms, Management Consulting firms, and representatives of Plug and Play. Richard had the opportunity to represent the RegTech Industry at the event, talking about KYC/KYB onboarding and presenting kompany. We were delighted to have been invited to Munich Plug and Play Tech Insurtech kickoff event and good luck to the new branch!